Blue-eyed black lemurs are threatened with extinction because poor people in Madagascar cut down the forests where these lemurs live and they also hunt them. If we do nothing, then, in just 10 years, there will be no more blue-eyed black lemurs in the wild. We cannot let that happen! Together with AEECL (an umbrella organisation of European zoos), we are committed to protecting the last blue-eyed black lemurs in Madagascar. In 2017, a research team was sent by Apenheul to conduct research into the blue-eyed black lemurs in Madagascar. The questions they were tasked with answering were: how many blue-eyed black lemurs are left in the wild? How are they doing? And how can we best protect them? The research team recorded their experiences on film. They are still working on analysing all the findings and data. This will hopefully provide us with more information about how we can better protect the blue-eyed black lemurs. In the summer of 2017, biologist Iris de Winter conducted research into blue-eyed black lemurs in the wild. 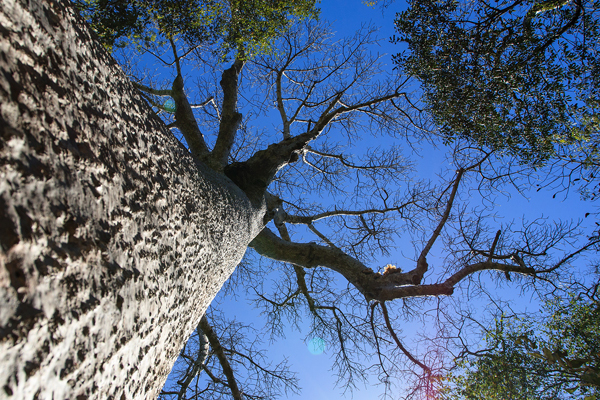 We are already working to protect nature in Madagascar. We are doing this in the form of ecotourism which has the potential to contribute to nature conservation. If tourists come to Sahamalaza, this will generate income for the local population which means they won’t have to cut down forests or hunt animals to survive. We organise ecotours to Madagascar in collaboration with Matoke Tours travel agency. 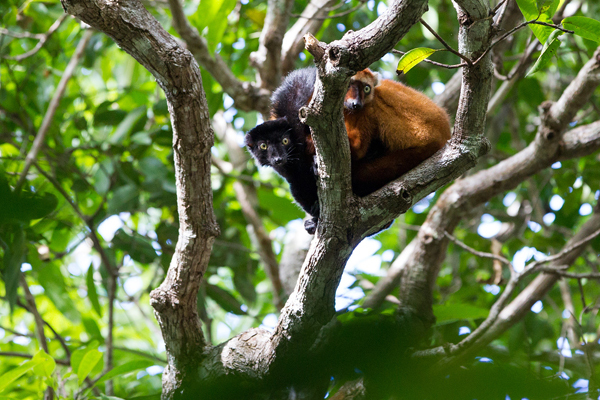 You can visit beautiful nature parks and see special animals in the wild, such as the blue-eyed black lemur. 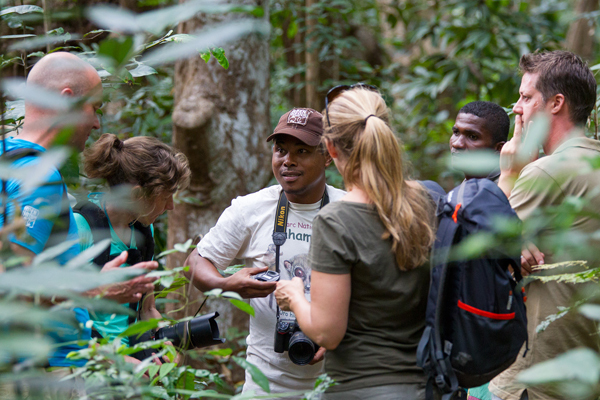 You will also have the opportunity to visit the nature conservation project in Sahamalaza. We need your support to continue protecting the blue-eyed black lemurs! Transfer your donation to the account number below. The name of the account is, ‘Apenheul Primate Conservation Trust’. 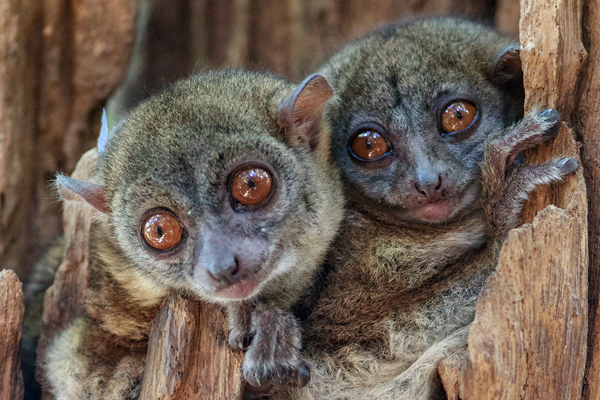 Add the reference: 'Blue-eyed black lemur project' and 100% of your donation will go to the blue-eyed black lemur project.